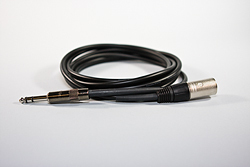 Premiere MC00 are our finest Microphone cables made with Canare 4E6S Star Quad cable. 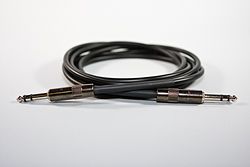 Excellent cable for your home or professional recording studio with best in class shielding! 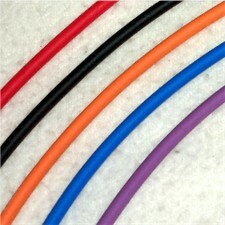 Please select desired length, cable and shrink tube color. 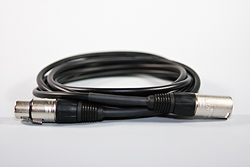 Premiere BC00 Balanced 1/4 trs Cable with Canare 4E6S Star Quad cable. Please select desired length.